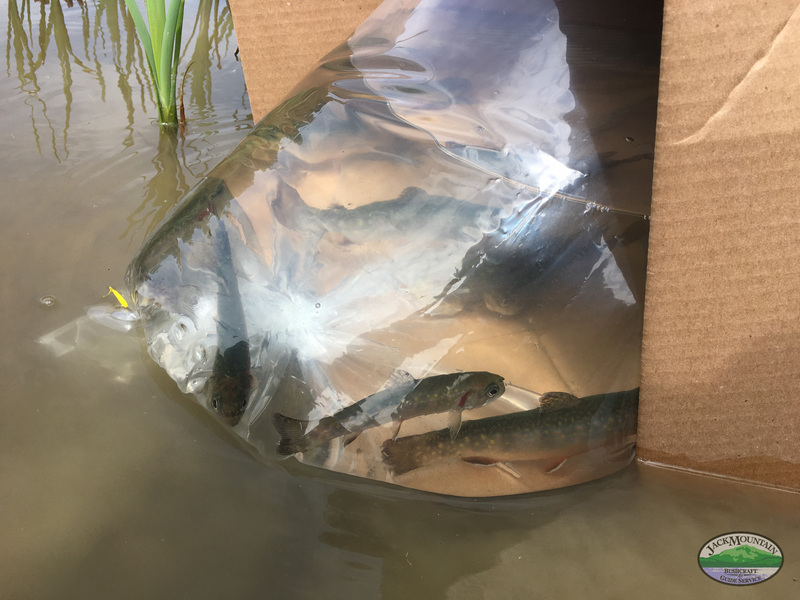 This morning I went to the fish hatchery in Caribou and picked up some young brook trout, brought them back to the field school, and put them in the pond. I have many fond memories of fishing small trout ponds as a kid. Now we can provide that same experience to the kids who come here. It’s an exciting day.